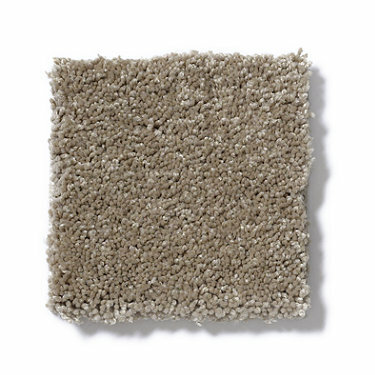 Putting carpet down in your house is one of the fastest ways to introduce comfort into your spaces. 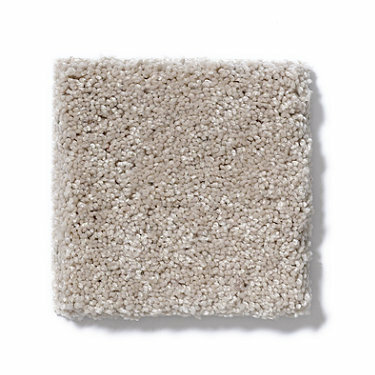 After all, there’s just nothing quite like the feeling of taking your shoes off after a long day and letting your feet sink into a luxurious carpet. 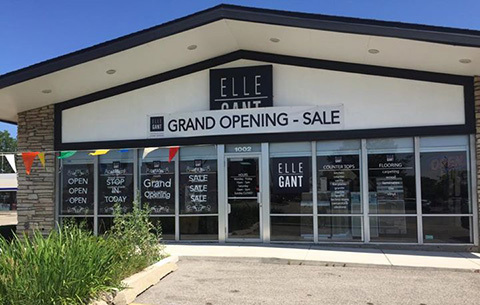 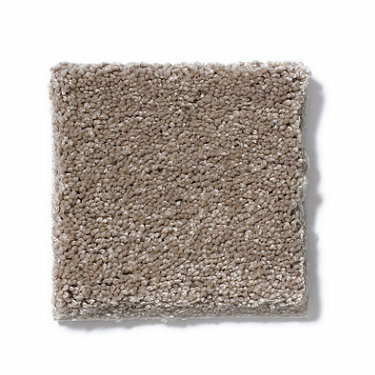 Here at Ellegant Home Design, we’re proud to offer a wide range of carpets, like the Pride & Joy collection from Anything Goes! 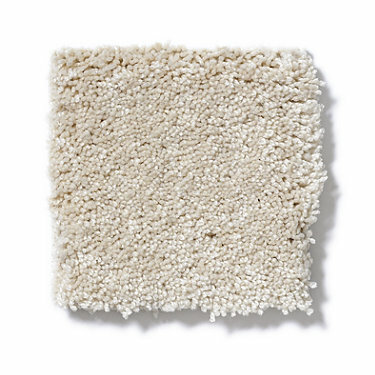 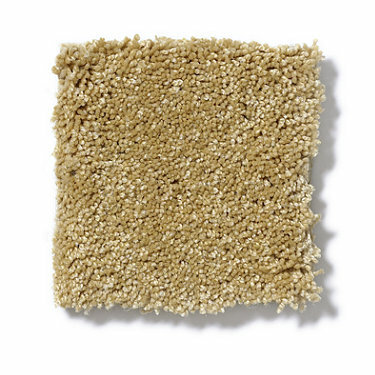 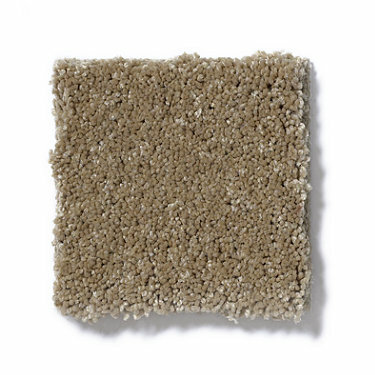 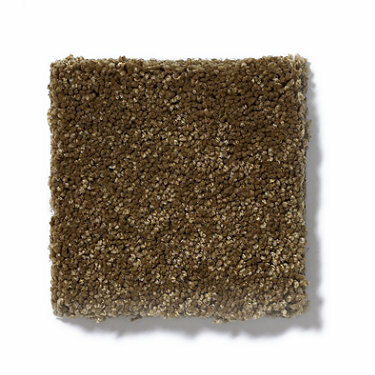 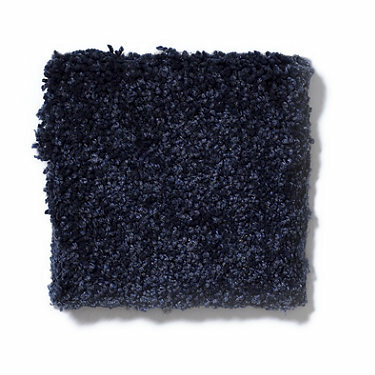 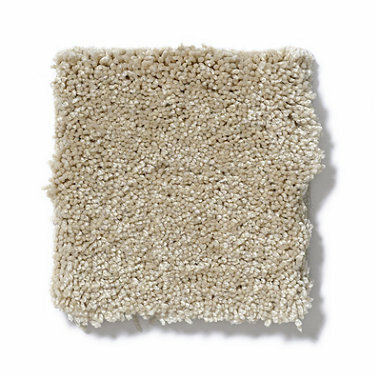 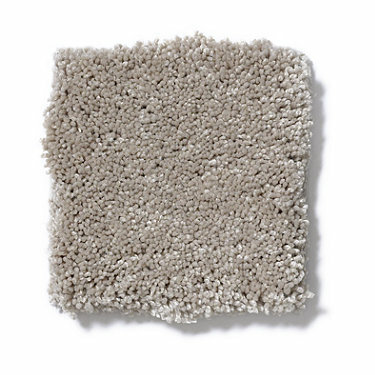 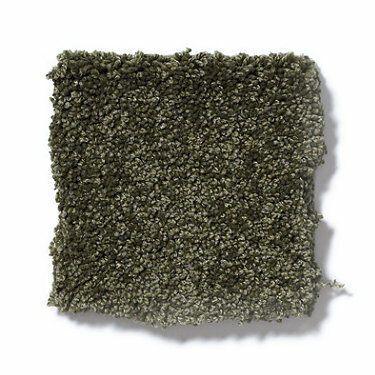 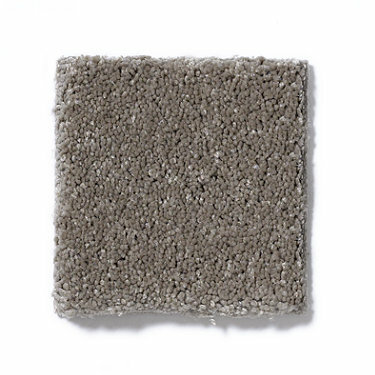 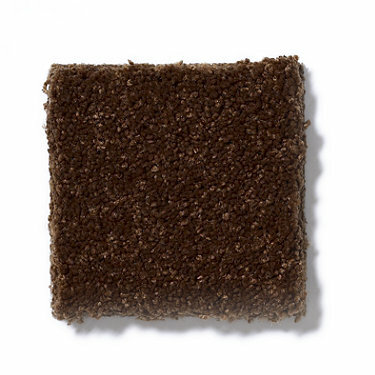 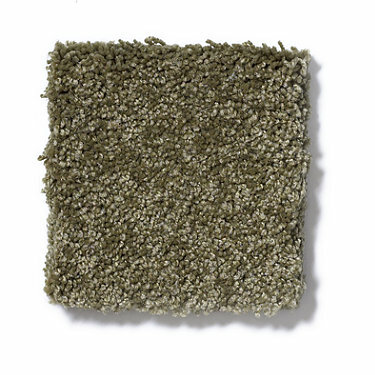 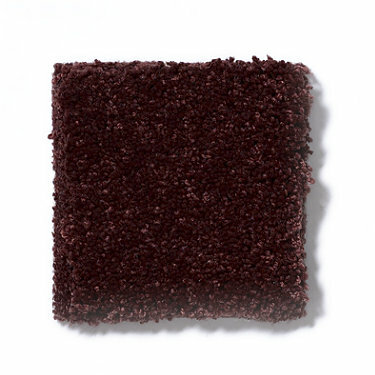 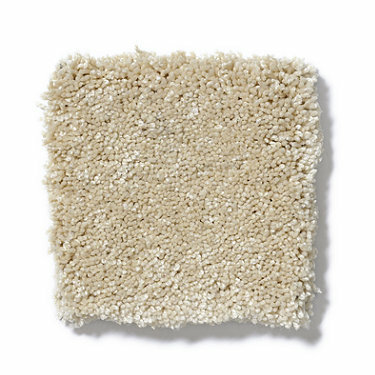 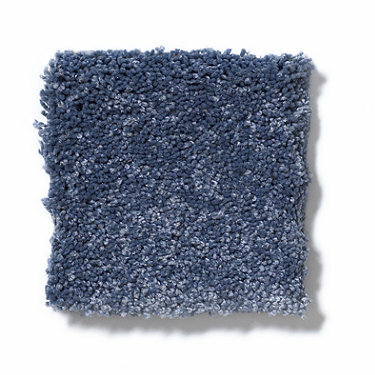 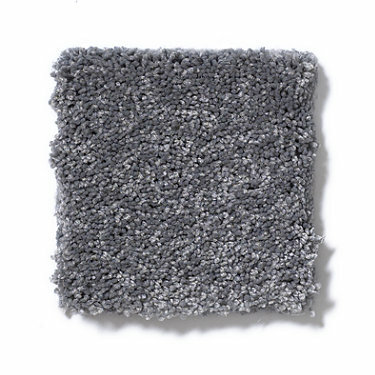 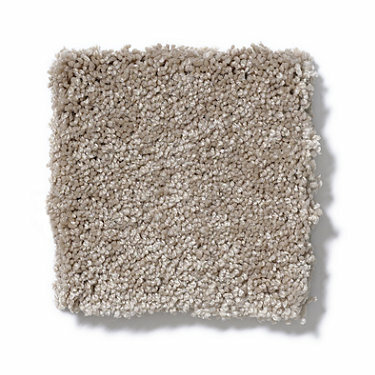 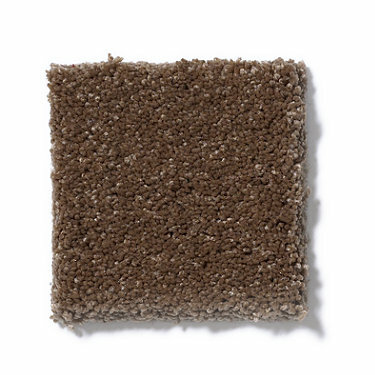 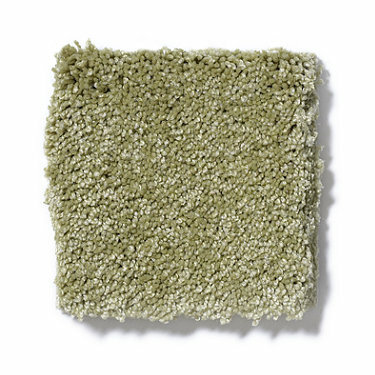 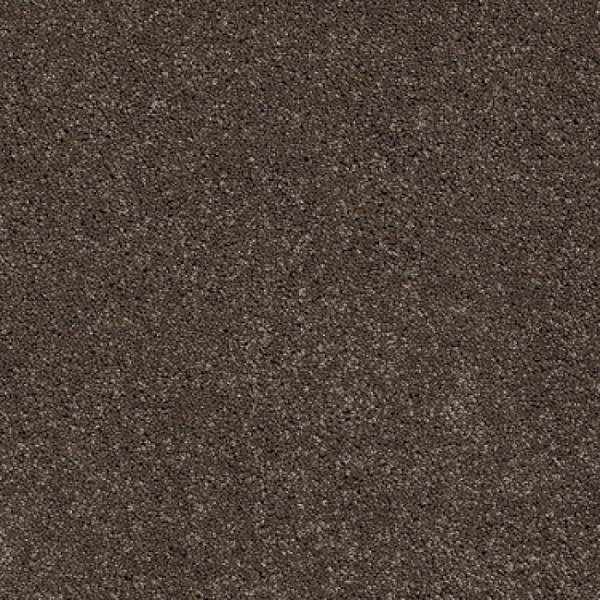 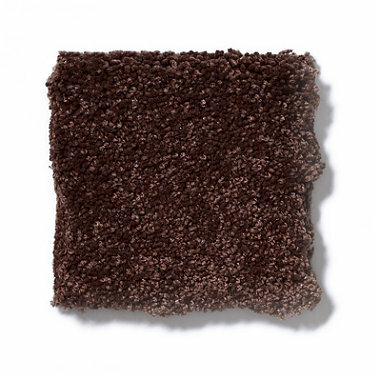 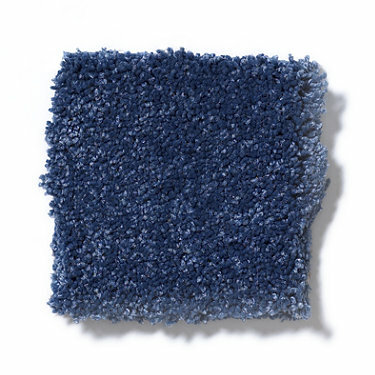 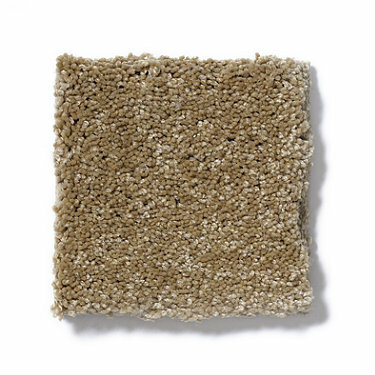 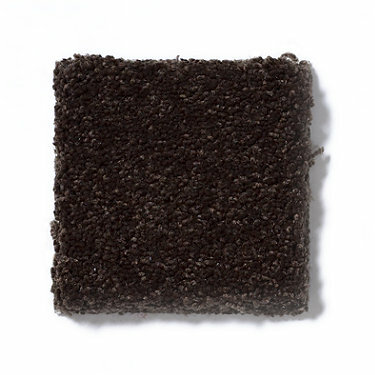 This gorgeous carpet is the height of luxury, with a face weight of 53.60 oz./sq.yd. 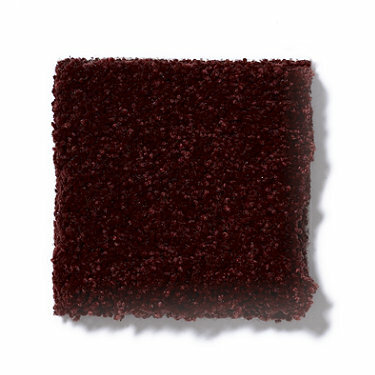 It’s available in a huge range of colors, from light and modern creams to rich and sumptuous burgundies. 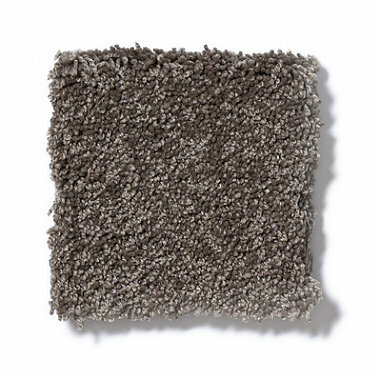 Best of all, the Pride & Joy collection scores a 4.0 in the Hexapod test, which evaluates how well the carpet retains its normal appearance under simulated foot traffic. 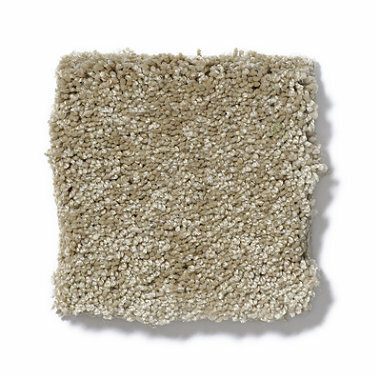 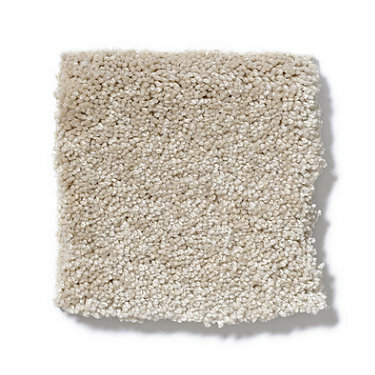 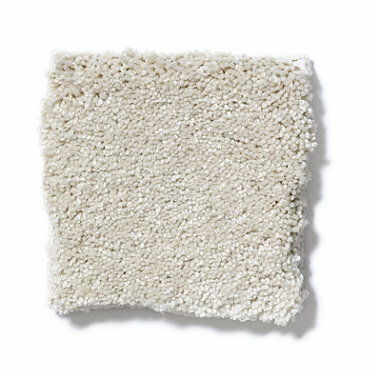 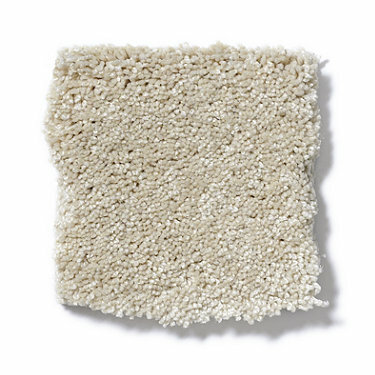 A score of four indicates that this is a very resilient carpet, and would survive admirably in high footfall areas of your home, like the entrance to your home or your staircases. 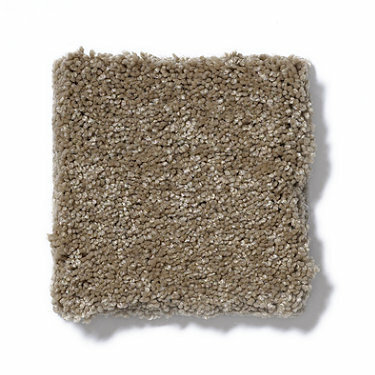 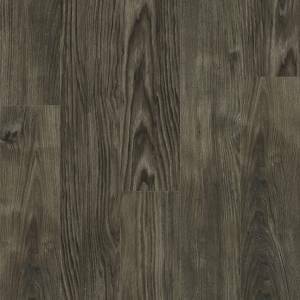 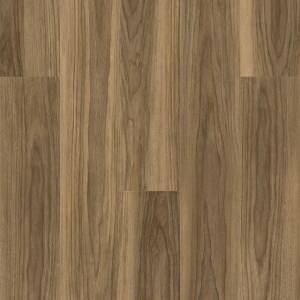 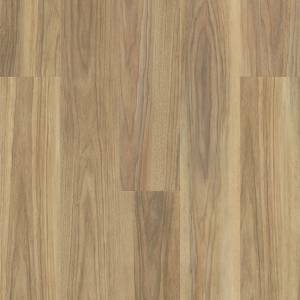 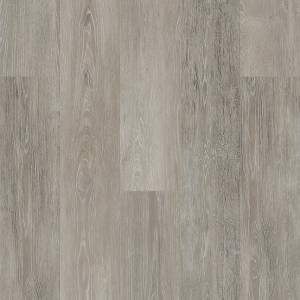 Face weight is measured as per unit area of pile yarn floor coverings according to ASTM (American Society for Testing Materials) method D-5848. 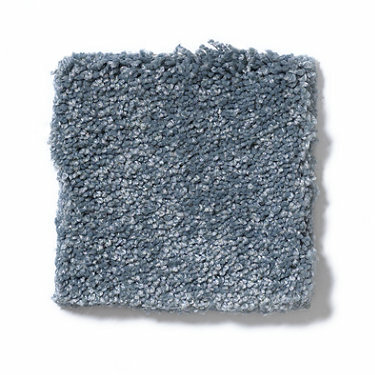 Due to several processes involved in manufacturing, such as shearing, the actual finished weight may reflect a variance of up to 7%. 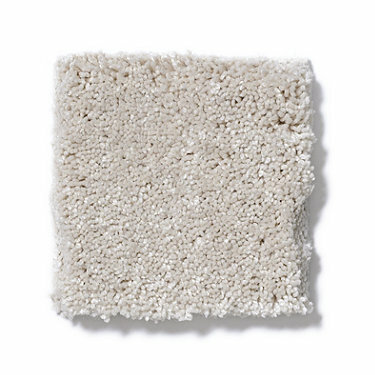 The weight is determined by compensating for the factor of commercial moisture regain, as defined in ASTM D-1909. 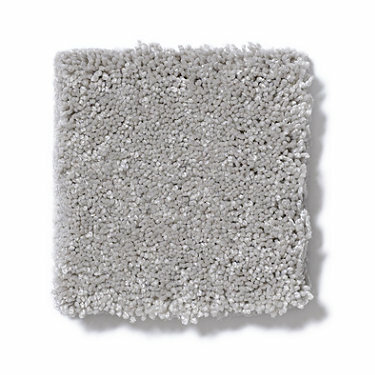 The ASTM measurements are accepted industry norms and the most accurate means of determining face weight. 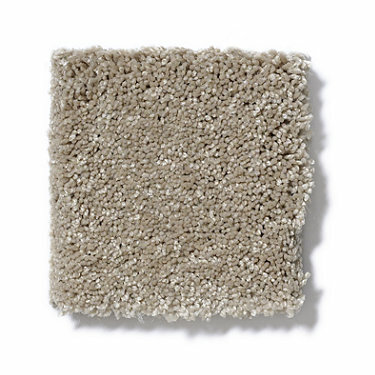 On a scale of 1 to 5, this carpet receives a 4.0 on a Hexapod test, which evaluates appearance retention after simulated foot traffic.